October is SIDS awareness month and during October, HALO will be donating $1 to SIDS awareness for every facebook “like” they receive. HALO is a brand that focuses on safe sleep practices and promote SIDS awareness. They have also worked with hospital nurseries through HALO Safe Way to Sleep Initiative. “During the month of October, HALO will donate $1 to SIDS Awareness for every new Facebook “like”. Visit www.halosleep.com and their social media sites www.facebook.com/halosleepsack, www.twitter.com/halosleepsack and www.pinterest.com/halosleepsack. 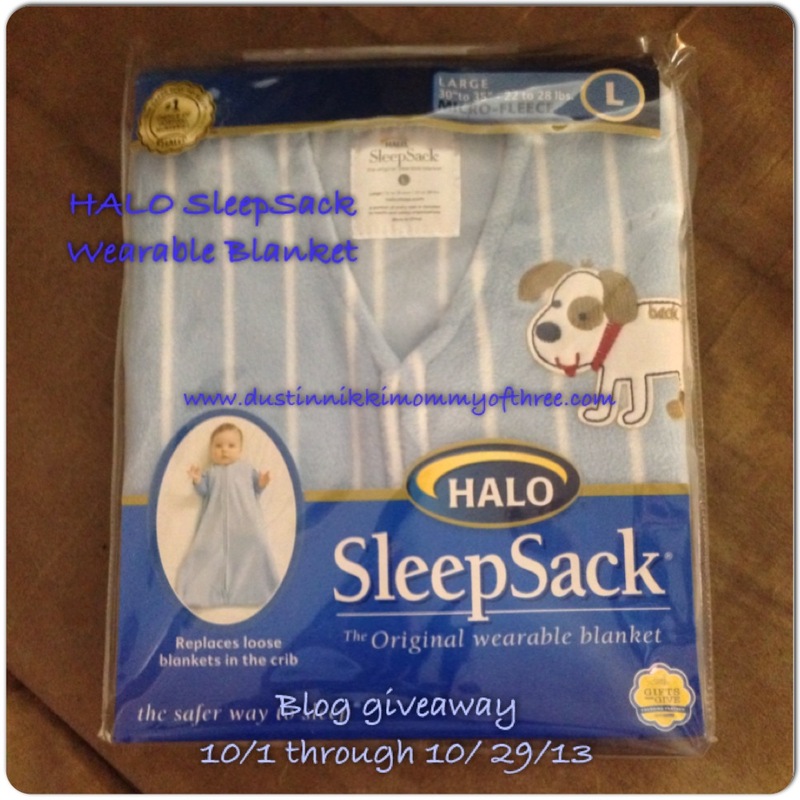 So what is a HALO SleepSack? It’s a wearable blanket that replaces loose blankets in the crib. Normally blankets are kind of pointless anyway because babies never stay covered with a blanket as they are always kicked off. 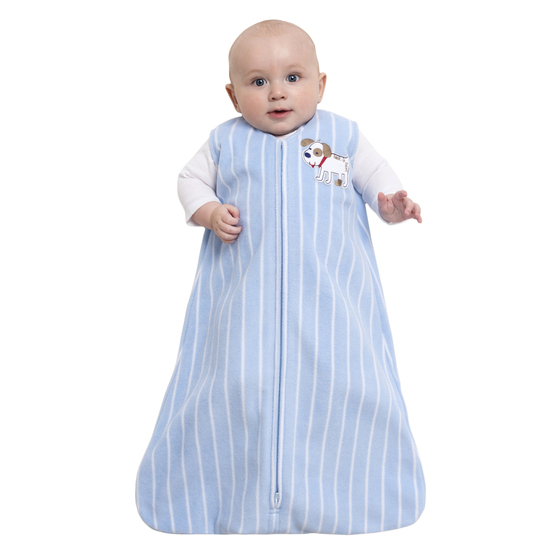 Using a SleepSack eliminates the need for a blanket and reduces the risk of SIDS without having to worry if the blanket will eventually cover baby’s face. It’s designed so that baby can keep warm without getting too hot and what I love about it is that there is plenty of room inside for little one to kick his/her legs while wearing it. It doesn’t tangle up little legs either and never had a problem when it comes to rolling over and getting it twisted up. The SleepSack can grow with your baby from birth with a swaddle to a wearable blanket without one up to 24 months. They also have SleepSacks for early walkers and big kids (up to 5T) that are designs for little feet to come out of the bottom. I absolutely love how it zippers all the way down making it so easy to put baby in it. Simply unzip, lay baby in it and zip up. It’s sleeveless too. Another great thing about it is that it also has an inverted zipper which means you can unzip from the bottom making diaper changes easy without having to completely remove it. It’s really soft and cuddly too! 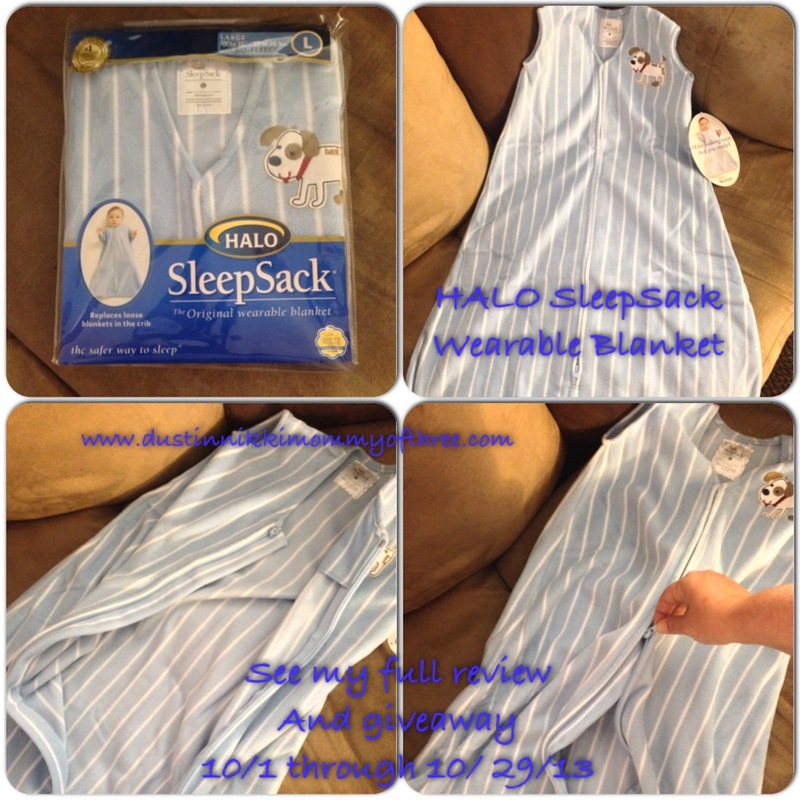 We love the HALO SleepSack and highly recommend it! Disclaimer: I was not compensated for this post. However, I received free product from Halo to review and write my blog post. 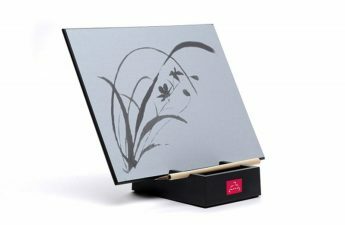 Giveaway prize will also be supplied free to the winner of this giveaway from the sponsor. All thoughts and opinions expressed in this post are 100% my own honest opinions even if they differ from others. 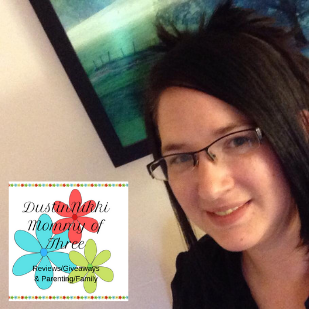 Produce for Kids Healthy Families, Helping Kids Campaign – Yummy Recipes Too! I Am So In Love With This I love the cupcake print and that fact that it isn’t tight against the toddlers legs making it hard for them to walk. I like the microfleece owl leaves sleepsack. I like the new halo Swaddle change. I love that they are donating $1 for every FB “LIKE”! This is genius design, & as a Nurse I can say that this is something every new parent should have!!!! Thanks for the chance….. I think the Halo SwaddleChange looks awesome. No more worrying about the babies hands in the way while trying to change them. I like the cotton rugby red. Reminds me of Waldo. I like the HALO SleepSack Cotton Swaddle in pink! I’m expecting my first baby in November! Thanks for the opportunity.